Dream Renee Kardashian was born on 10th November. 81. 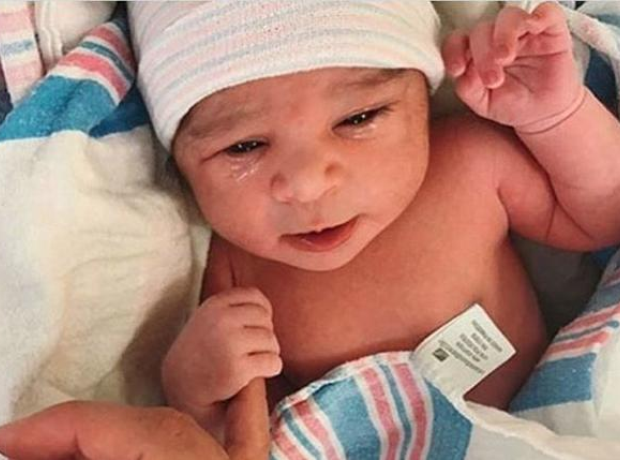 Dream Renee Kardashian was born on 10th November.